Marketers keep saying Ebooks aren’t the effective lead generators they once were. Hooey! In our previous guide on popular tactics for converting visitors to leads, we had many marketers predicting the demise of Ebooks. A couple members of our community even had a name for it: “Yet Another Ebook” or YAEB. Now that the market has been flooded with ebook after ebook on the same marketing tactics, prospects have certainly become fatigued from so many offers. Like many types of over-used marketing tactics of the past, some prospects are tuning out Ebooks as they browse for solutions to their problems. However, there are still plenty of marketers that release new and novel, downloadable ebooks and see a great return on their efforts. And some are taking it up a notch and have begun replacing their static pdf Ebooks with interactive versions that engage site visitors and leads even better. Here are the top Ebooks from our community and the reasons they became so successful. Description: This is an Ebook about Visual Ideation, and the strategies, tactics, and sample results of that process. It was co-created by Oz Content using Ceros. Why It Worked So Well: This Ebook was unique in that it has done well in both organic search and conversion to lead rate. For this post- we used Oz Content to discover the content opportunity and score that, and Ceros to create the interactive ebook with the embedded CTA. We’ve had other Ebook partnerships which generated a large number of initial leads from PR and outreach initially- but virtually nothing after month 1. This book has continued to produce a high amount of quality leads from organic traffic- even 19 months after its publish date. 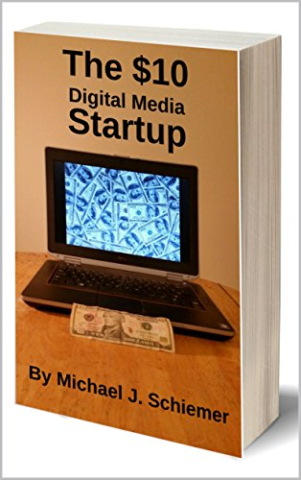 The eBook is an offer in an entire workflow, which pushes the leads through the funnel. We are optimizing our planning and resource setting by driving a performance model along the way. At the end, the question is how to grow systematically, sustainable and as much efficient as possible. Why It Worked So Well: Generating leads is a universal and persistent problem. So, it is relevant to everyone and it never loses its relevance. Description: You’ve seen the studies – companies that retain customers grow bigger and faster than companies focused solely on customer acquisition. You can fill your funnel to the brim, but if your onboarding process acts like a leaky sieve, you’ll never have enough revenue to build and grow sustainably. The good news? You have everything you need, right now, to create a sustainable system for acquiring and retaining your ideal customers. It’s not a magic formula. It’s just two people: Your content marketer and your product manager. Working together. Other Ways We Measure Success: We track Sales Qualified Leads (SQLs) to detetermin whether the eBook is properly targeting our Ideal Customer Profile (ICP) and increasing their interest in our services. Why It Worked So Well: It is addressing a niche problem most people do not know how to solve and is still a relatively new problem. Description: We’ve dug deep into our years of experience and expertise, collected our thoughts and put together a marketing content masterclass to help marketers create content that delivers qualified leads. We’ve referenced some brilliant examples of B2B content marketing from around the world. 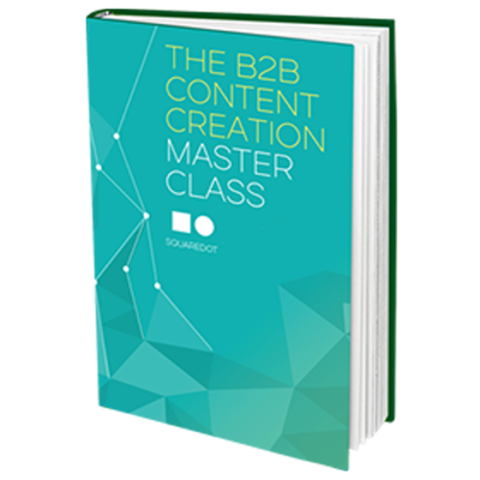 Learn all about the thinking, the strategies, the planning and the execution of great B2B content and proven inbound methodologies. Other Ways We Measure Success: We measure the ebooks landing page conversion rate — in this case it is 25%. The reason we measure this is to assess how valuable people think the ebook is before they download it and also the quality of the landing page. Why It Worked So Well: We knew it would appeal to our target persona, which is also our audience: CMOs. It is instructional. 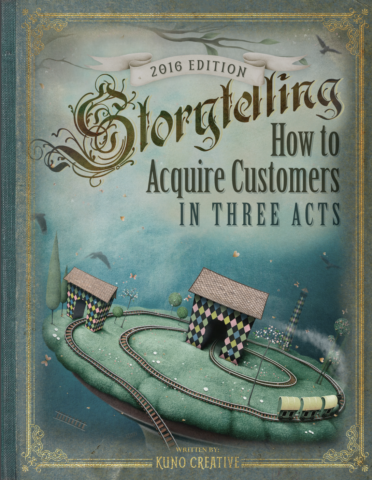 Description: Storytelling offers an enormous opportunity to show how your product or service will affect the lives of your buyers. It’s your chance to lead your target consumer group on a fantastic journey with one simple destination—conversion. Other Ways We Measure Success: In this case, the conversion rate (41%), since the landing page was custom designed to correlate with the eBook. Why It Worked So Well: The topic, storytelling, was popular at the time we put it out and the design was more attractive and captivating versus anything we had seen before. We later created a mobile-friendly webpage for the resource. It performed well, but it was never as popular as the heavily designed PDF. Other Ways We Measure Success: We market this offer to our Marketing Qualified Leads. We measure it by tracking it’s ability to convert MQLs into Sales Qualified Leads (SQLs). Why It Worked So Well: It is extremely practical and useful and saves marketers time and effort. 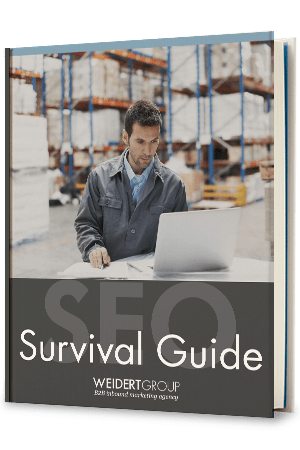 Description: This Ebook is meant to provide SEO insight to anyone who is just starting to learn about SEO and how to best optimize their own site. It builds off of fundamentals and then goes into actionable ways to improve your SEO strategy. Other Ways We Measure Success: This Ebook has a 34% submission rate, which we look at as a measure of success. It shows that when people are getting to the landing page, it is content they want to download even if they have to fill out a conversion form. Why It Worked So Well: It not only gives the readers an in-depth explanation about the components of SEO it also provides actionable changes you can make as a marketer (anywhere from a few minutes to ongoing SEO work, there are small and large takeaways the readers have). 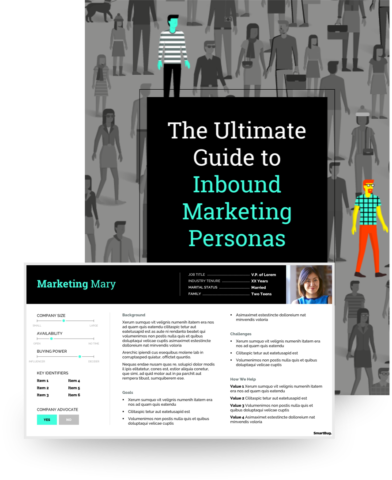 Description: This guide shows you exactly how to create buyer personas—and how to use them to make the most of your inbound campaigns. We offer a bonus Buyer Persona template to help get started. Number of Downloads: 889 submissions (in 3 months). Other Ways We Measure Success: 22% conversion rate. 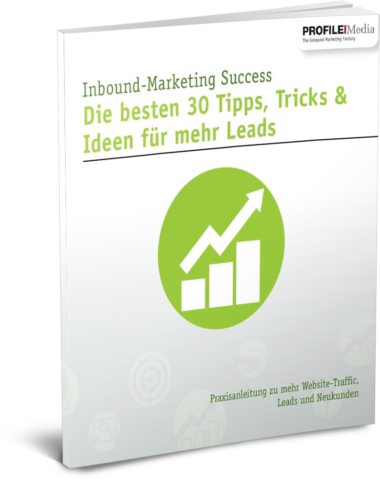 This Ebook has proven to be valuable in both awareness and consideration stages with 56% of downloads coming from new contacts. 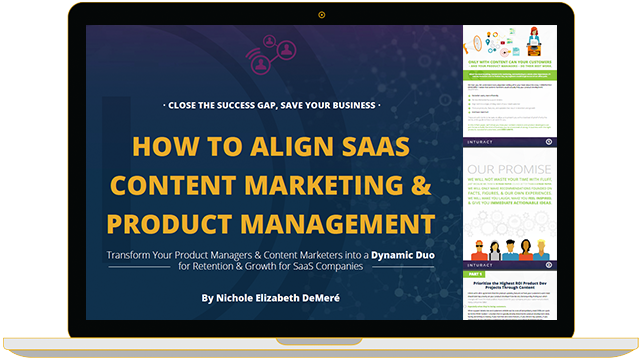 Why It Worked So Well: Instead of featuring this ebook on a traditional gated landing page, we created a Pillar Page on the same topic providing the information in a long-form interactive digital experience. Our visitor is not only able to engage with the content immediately, but they have insight into exactly what will be inside the PDF they receive in their inbox. Why It Worked So Well: Because it was the first of its kind. Fully comprehensive. 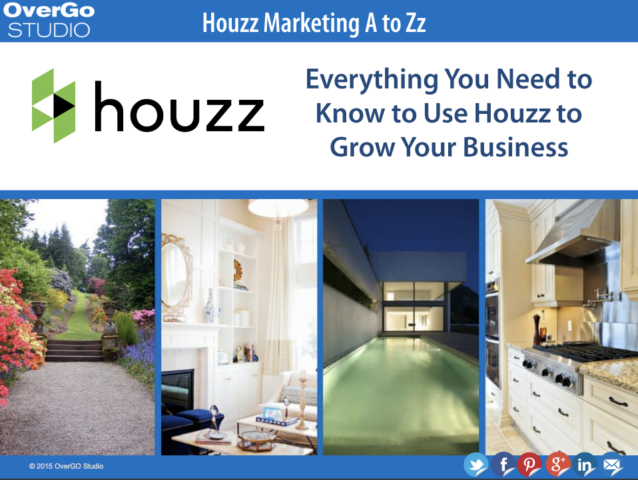 So many designers and architects were looking for information on how to market on Houzz. When we first created this book there was nothing available like it. It still performs well. Description: This guidebook introduces the same system we use at Imagine Business Development for our company, as well as for our clients. 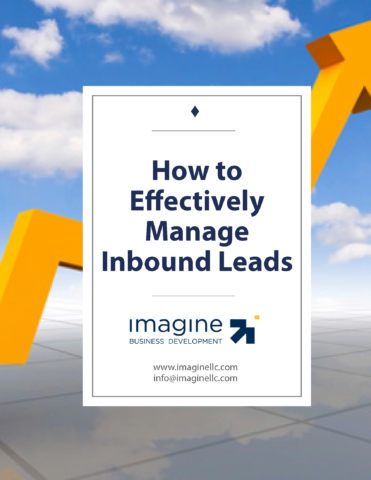 We’ll share with you the workflow we follow, how we qualify leads, a sample service level agreement and the scripts we use for following up with leads. Other Ways We Measure Success: 63.8% of Sales Qualified Leads (SQLs) download this offer somewhere in their journey. Why It Worked So Well: It focuses on an important issue and provides real, highly valuable information, insights and how to’s. 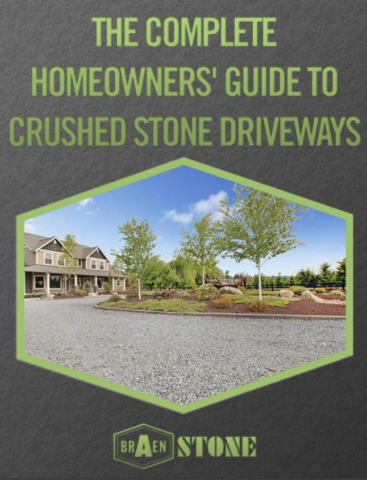 Description: This Ebook covers everything a homeowner would need to consider when researching a crushed stone driveway. It reviews design options, determining the amount of material needed, the installation process as well as maintenance considerations. Other Ways We Measure Success: The true north metric for this campaign was the number of marketing qualified leads. We also looked to the Braen Stone team to determine if they were having conversations with homeowners that had become more informed by reading the ebook. Why It Worked So Well: The DSM Group started by doing quantitative analysis on the process of researching, buying, installing and maintaining crushed stone driveways. Then we surveyed the team at Braen Stone to add additional questions that prospects and customers were likely to ask. We created a system for the Braen Stone team to log new ideas and questions as soon as they finished speaking with a homeowner. This allowed us to capture valuable information so we could update the Ebook, as well as other content assets, with an agile framework. The DSM Group didn’t stop there. Armed with a consistent stream of data, 27 variants of the landing page were tested to get to a conversion rate of 30.73%. During the spring, the Braen Stone homepage gets over 100,000 visitors per month (up from 3,000 visitors in June 2013), so even moving from 25% to 30% on the conversion rate of the page has lead to hundreds of additional conversions. Description: This eBook is a combination guide, example, and template of how to create a modern-day digital marketing strategy. It bakes down what can be a rather intimidating process into something that’s easy to do as a team or individual. Other Ways We Measure Success: As this was being used as a lead magnet/incentive for our blog subscription, we also looked closely at our number of blog subscribers and new contacts. Since putting this new landing page into place, we have generated over 500 new contacts and over 1,000 new subscribers. The landing page converts 37% of visitors to leads! Why It Worked So Well: This performed so well because it tackled a common prospect pain point head on. 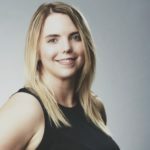 It not only educated the reader on how to create a digital marketing strategy (which can be a very time consuming and stressful endeavor) but walked them through HOW to do it, and left them with the tools to do it on their own. 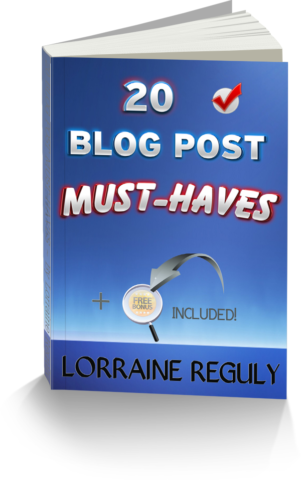 Description: 20 Blog Post Must-Haves contains the essential ingredients all blog posts should cover, as well as what to do after the post has been published. It is a must-have e-book for every blogger! Other Ways We Measure Success: No, although I have received positive feedback from subscribers about this book. They said it was extremely helpful! Why It Worked So Well: This e-book contains the essential ingredients all blog posts should have, to be both helpful to the reader as well as to rank higher in the search engines. It’s packed with a lot of fantastic information, and that is why it performed (and continues to perform) so well! Description: The $10 Digital Media Startup provides a game plan to start a lucrative digital media business or accelerate your career with only the cost of a website domain name. 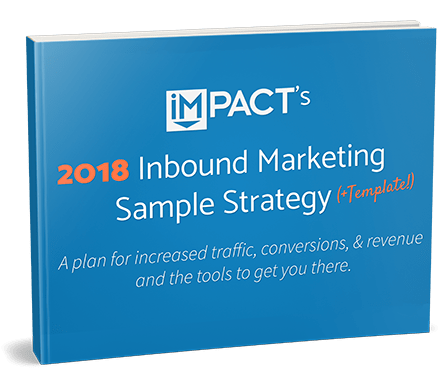 It includes strategies with social media marketing, business blogging, vlogging, search engine optimization, email marketing, and advice from dozens of industry experts. Number of Downloads: About 1,000 form submissions / leads. Other Ways We Measure Success: It’s all about sales! I’ve sold thousands of eBook downloads on Amazon in 7 countries. Why It Worked So Well: I think a lot of people out there aspire to start their own businesses but don’t know how to get started and don’t have the resources to start a more traditional company. As you can see from the responses, there are multiple ways to determine what makes a “successful” Ebook. In some cases, Ebooks are used to bring in fresh leads and introduce your company’s expertise on a specific topic. But in other cases, Ebooks help move existing leads towards a sale. 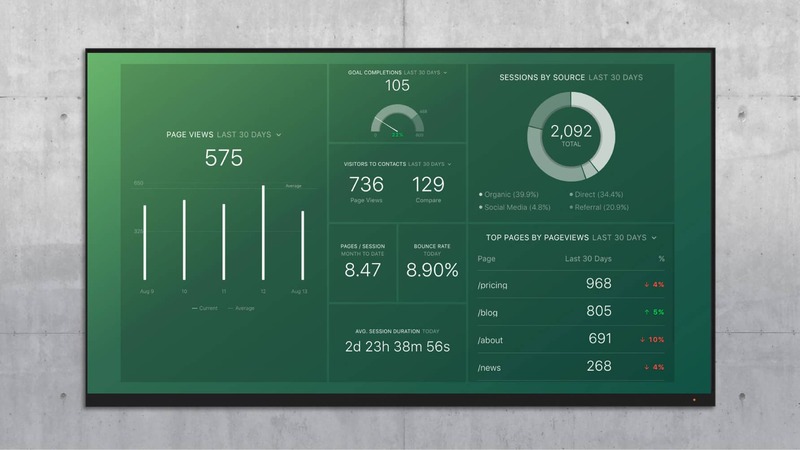 If you want to easily track the performance of all your content offers on one screen, you can use an automated HubSpot or Google Analytics dashboard to monitor your key metrics across multiple timeframes. The HubSpot Landing Pages dashboard allows you to discover which landing pages help you towards your monthly goals, and which need improvement. 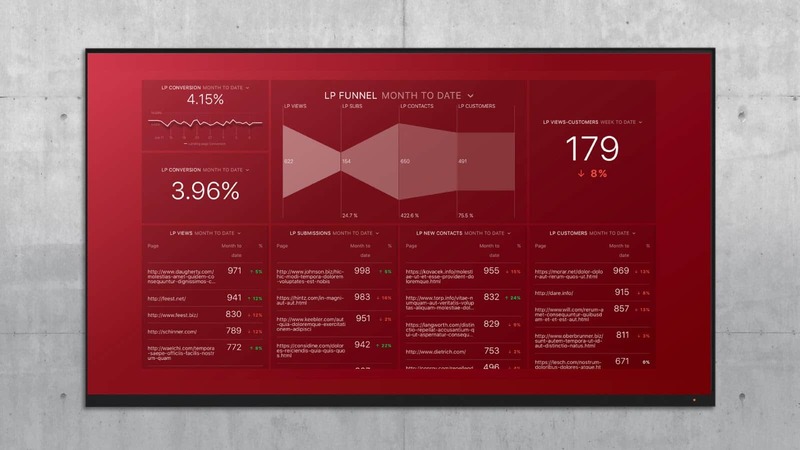 Or, if you use Google Analytics, you can use this Lead Generation dashboard to review goal completions and traffic across multiple pages. 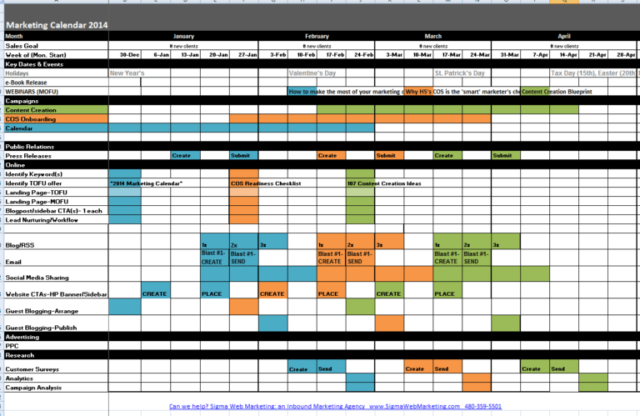 Check out the full guide to this dashboard here.